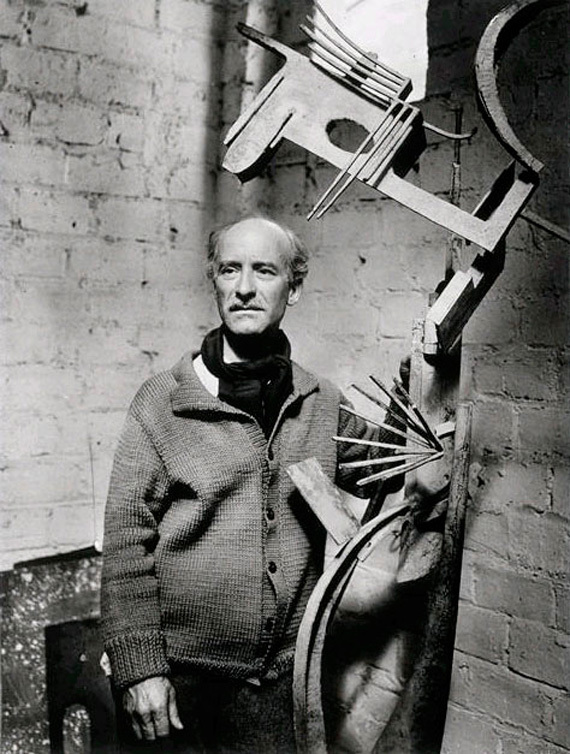 Julio González was one of the most influential sculptors of the last century, yet much of his reputation rests on the last decade of his life, when he enjoyed a remarkable flourishing in his art, partly encouraged by his experiences working with Pablo Picasso. González had trained as a sculptor and a metalworker in his native Barcelona, following in his father’s footsteps. There he was involved with some of the avant garde figures of the time including Picasso, and frequented the famous artists’ meeting place, Els Quatre Gats. During this time, he tended towards becoming a painter. After moving with his family to Paris at the turn of the century, González often supported himself through his metalworking skills, creating jewellery and other objects, and helping artists with the casting and creation of their own works. He exhibited works in many media throughout the early decades of the 20th century. At the end of the First World War, he also worked in a Renault factory, an experience which gave him a new expertise in modern metal working techniques. These would come to play in his collaborations with Pablo Picasso, which began in the late 1920s. 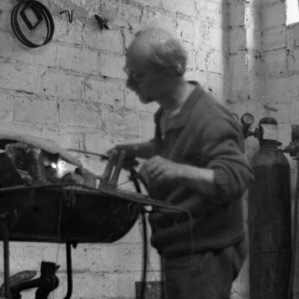 González taught Picasso about welding iron, and often used this direct technique himself for his own sculptures. This brought about a new energy in his own work. The sculptures that González created from this period onwards were clearly influenced by Cubism and other modern movements, yet they also retained their own distinct character. They were often almost calligraphic, using thin strips of metal to introduce a sense of line that is analogous nearly to drawing. Indeed, he himself referred to his desire to ‘draw in space.’ His own draughtsmanship was also exceptional, and his drawings are filled with rigour and energy. Sometimes, he would veer into the realm of abstraction in his sculptures, creating works that were expressive rather than figurative. His sculptures gained an increasing sense of mass over the years. 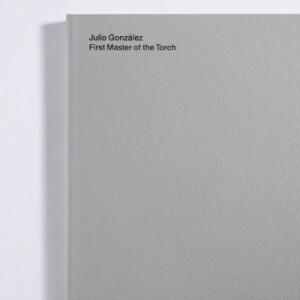 González was asked by the Spanish Government to create a work for the pavilion they showed at the Exposition Internationale held in Paris in 1937. There, his sculpture Montserrat, showing a peasant woman, stood near Picasso’s Guernica and Alexander Calder’s Mercury Fountain. That work marked a return to a more direct figuration. González was increasingly despondent because of the Spanish Civil War; from 1937, he produced less and less sculpture, a situation that was soon exacerbated by the shortage of materials during the Second World War. Much of his output showed his desire to continue the theme of Montserrat, focusing on the screaming head of a peasant woman. A few years later, in 1942, he died in Arcueil, near Paris.